"Everything we did economically is right," Cuomo said. "We tightened our belt, we cut taxes, we're creating jobs, and here's a penalty just because we are Democrats." 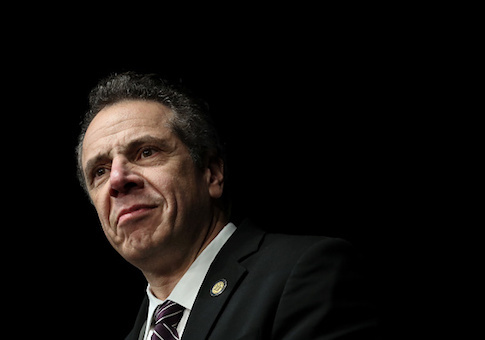 "It literally restructured the economy to help red states at the cost of blue states," Cuomo said of the SALT deduction rollback. This entry was posted in Politics and tagged Andrew Cuomo, Deficit, New York, Taxes. Bookmark the permalink.